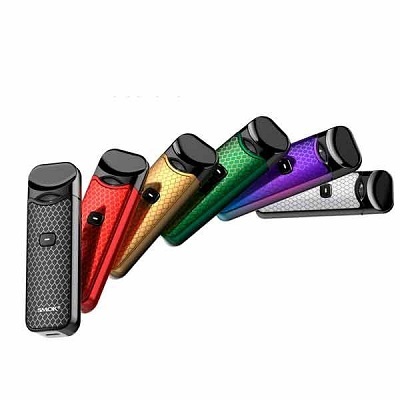 Vaporesso Renova ZERO Ultra Portable Pod System presents a beautifully crafted device built for simplified operations, integrating a 650mAh rechargeable battery powering the OMNI Board Mini and the PCTG Refillable Pod. Vaporesso Renova ZERO Ultra Portable Pod System presents a beautifully crafted device built for simplified operations, integrating a 650mAh rechargeable battery powering the OMNI Board Mini and the PCTG Refillable Pod. The Renova ZERO is constructed out of durable Zinc Alloy with small grooves for easy handling, offered in a spectrum of vibrant color options. The ZERO is integrated with Vaporesso’s OMNI Board Mini, enable by a single ON/OFF button mechanism with a suite of functions such as Auto Temperature Control and a suite of safety protections. 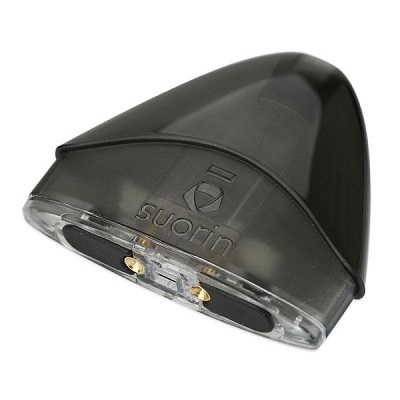 It is powered by a built-in rechargeable 650mAh battery, with a colorful LED light indicator to provide instant battery life feedback and capable of fast-charging via micro USB port located on the base. 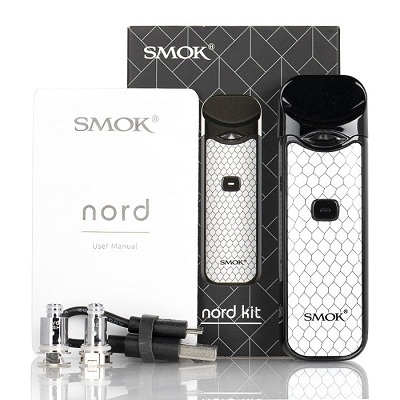 The ZERO All-in-One Kit utilizes a CCELL Coil with ceramic heating elements for a flavorful and consistent vape with longer-lasting capability. 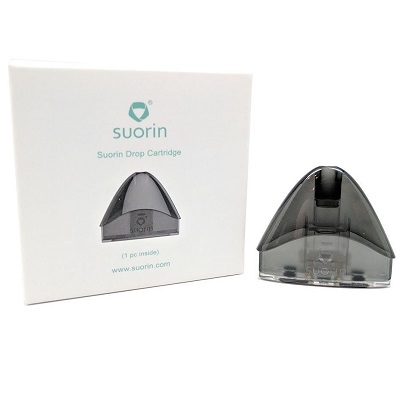 The ZERO Refillable Pods are made with PCTG materials, featuring a PTF (Press-to-Fill) method to easily refill e-liquids. 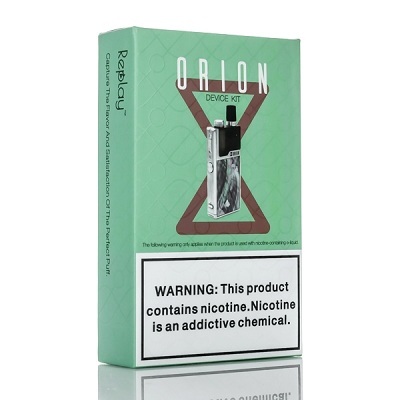 Optimized for entry-level users and individuals looking for a high nicotine vape system, the Vaporesso ZERO System is a phenomenal option for the portable vape pods segment.